‘GHIBLI’ is a searing hot wind which blows off the Saharan Desert; the Maserati Ghibli is also a Grand Touring Sedan, which is the company’s junior sports sedan, sitting with the flagship Quattroporte. Ghibli has helped Maserati grow its overall global sales volumes, but it’s still essentially a niche car, in the luxury executive sector. 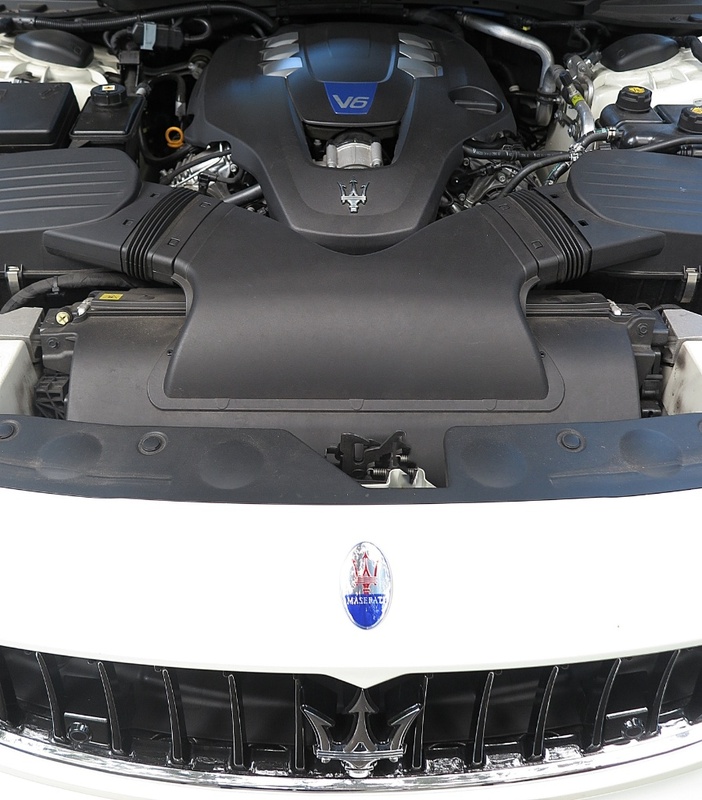 Built on a shortened Quattroporte platform, but powered by the turbocharged V6 engine, which boasts family bloodlines to Ferrari and Alfa Romeo, it’s competent, but a rather heavy competitor in the sector. At 1860kg, the Ghibli is quite a lump, and quite frankly on the road, it feels like it. The Jaguar XF is 60kg lighter; and the XE lighter still, thanks to lots of aluminium and carbon fibre in Jaguar’s list of build materials. The reality is that both the British sedans have a lithe, lightweight feel on the road, and swapping from car to car, you can definitely notice that the Italian sedan has been hitting the pasta. Despite revisions for the 2018MY that include more power, and a lower Cd number, the Ghibli feels strangely old-fashioned – especially when compared to the latest Mercedes-Benz E-Class. The exterior design by Maserati Centro Stile under the direction of Marco Tencone is a stylish reduction in visual appearance from the big brother Quattroporte. It looks a bit ‘thick in the flanks’ and the interior package is not as roomy as exterior dimensions suggest, but it wouldn’t be the first Italian sedan to compromise space for beauty. On the road the performance is excellent thanks to an extra 20bhp, and at top speeds, the reduction in the drag co-efficient plays its part – although I’m not sure I reached anywhere near the speed that a lower Cd might have some effect. 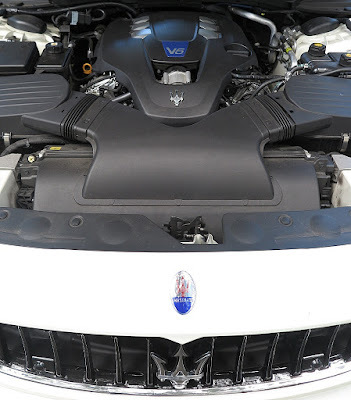 Like its Jaguar competitors the Ghibli uses an 8-speed ZF automatic, but I guess the real attraction is that the V6 engine has such loosely-linked connections to the Ferrari and Alfa Romeo families. The engine shares its block with the others, although cylinder head design differs, but the engine has input from Ferrari engineers and, so blanketed by Italian confusion, it’s a triumph of Italian engine design. Italy’s sporting sedans have never been short on performance, vitality, response nor breeding – and the Ghibli is no different. 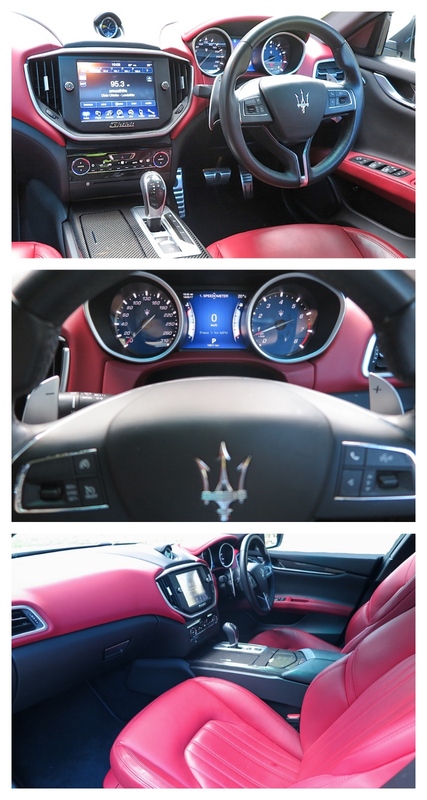 Inside the Maserati, the trim on this car was undeniably 'bright', and the finish was very good, but not excellent. The cabin and dash design showed signs of 'bits' being added in after the design was finalised. I liked my drive in the Ghibli, but I’m afraid it wasn’t a special experience. I like the lightweight Jaguar XE-XF twins much better, and although both brands have seen their Australian sedan sales (YTD October) fall by around 40%, I think it is Maserati which needs to consider some changes to keep Ghibli competitive in this sector. Maserati has only sold 177 Ghiblis so far this year in Australia, against 220 Jaguar XF and 740 XEs, so there’s some catching up to do. 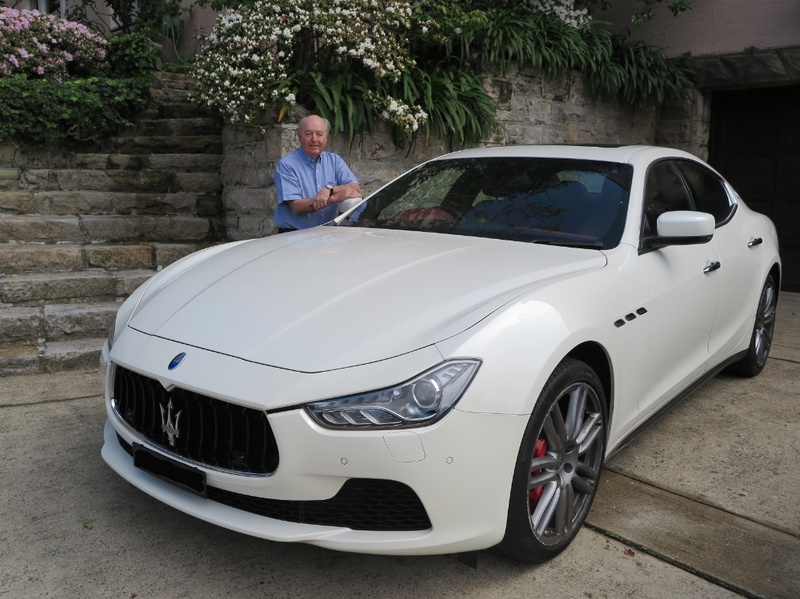 However, I’d expect the Australian Maserati importer to say it’s satisfied with the numbers, because it’s not chasing volume, but rather, more discerning owners. Haven’t I heard that sentiment expressed many times over the last 40 years? I always wanted to be the part of such event and show my work in this field of art. Hopefully I will attend the event and make something extraordinary. Ghibli in my mind the a animation production company which I like so I like this car, too.